Christmas is almost here and that means only one thing...EVERYONE IS BUSY! In this busy season, I find that mornings can be super hectic. Having a routine in place can really help you through them with ease. 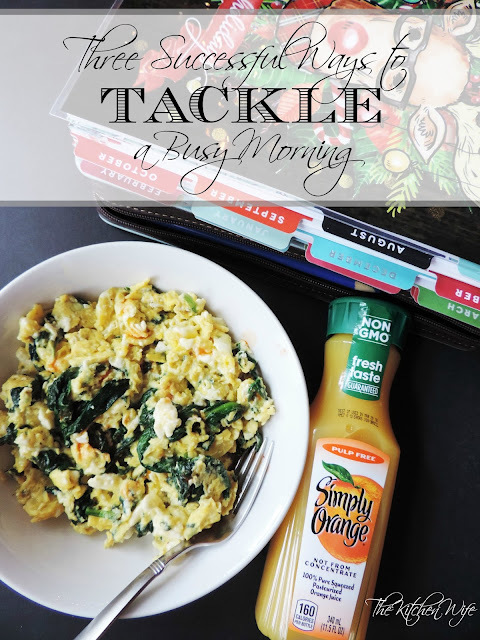 Today I'm partnering with Giant Eagle and Simply Orange® Juice to share with you the three successful ways I tackle a busy morning. For this tutorial I am going to be breaking my routine up into three separate parts, MIND, BODY, and SOUL. Benjamin Franklin supposedly once said, “If you fail to plan, you are planning to fail.” I couldn't agree more. So the first thing I do is map out my week in my planner. This way I know where I am supposed to be, when, what I need to accomplish each day. Then I turn to my meal planner. There I map out my meals for the week. Yes, ALL of my meals. Breakfast, lunch and dinner. 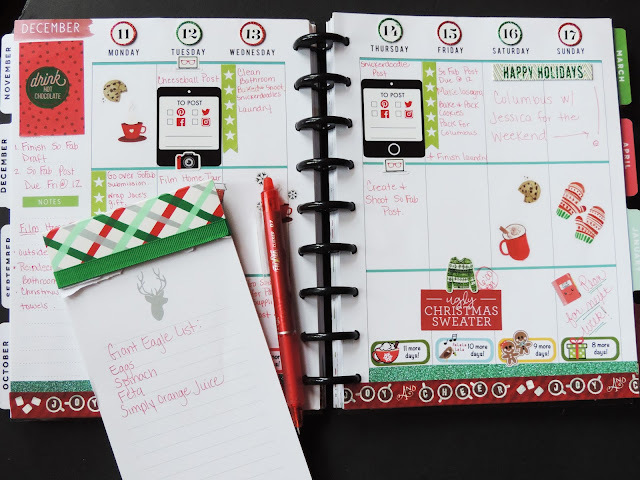 After that, I make a list and head to the nearest Giant Eagle for supplies because hey, what's easier than keeping it #SimplyAtGiantEagle! There you will find everything for a healthy breakfast, skin care, household items, EVERYTHING! Now that we have everything we need, it's time to get started with our day! I am usually at the gym by 6 am, but any moment you can do first thing in the morning is key. It is said that working out can increase your mental clarity for four to ten hours. WOW! So whether it's the gym, a walk, or a video, do you best to get moving in the morning. After that You need to have a healthy, protein-packed breakfast. This will help keep you full longer so that you can stay focused on the tasks at hand. 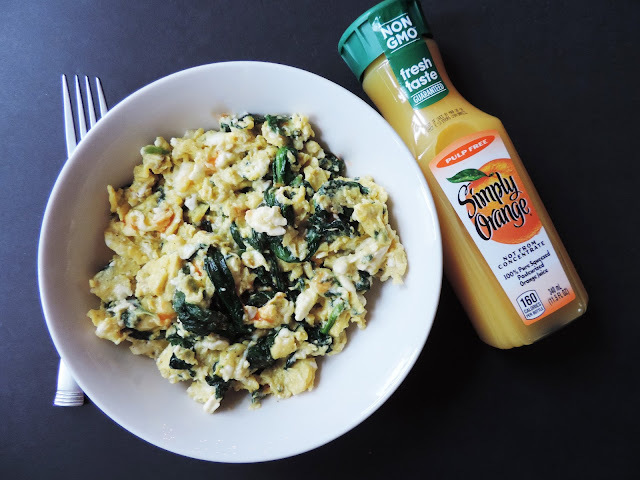 For me this looks like this quick and easy egg scramble, with spinach and feta, and a cold, single-sized, bottle of Simply Orange® Juice . 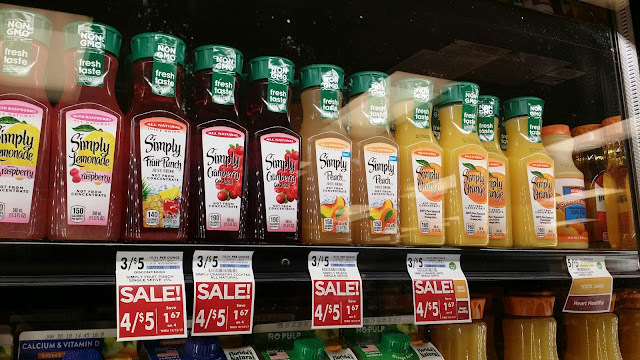 Simply Singles are all natural, not-from-concentrate and made with simple ingredients because “The Best Things in Life are Made Simply” Not to mention they are perfect when you need to get out of the door in a hurry! I know this may seem trivial, but it is SO VERY IMPORTANT to take care of your spiritual self. Our day-to-day life can be so full of activity that it can actually cause you even more stress and agitation. The simple act of prayer and meditation can help to reduce stress, improve your overall health, improve your mental health, and lead to happiness. For me, this is opening up The Bible and reading scripture. For you, that may look like something else. Whatever it looks like, if you want to tackle a busy morning successfully, it needs to happen. And there you have it! 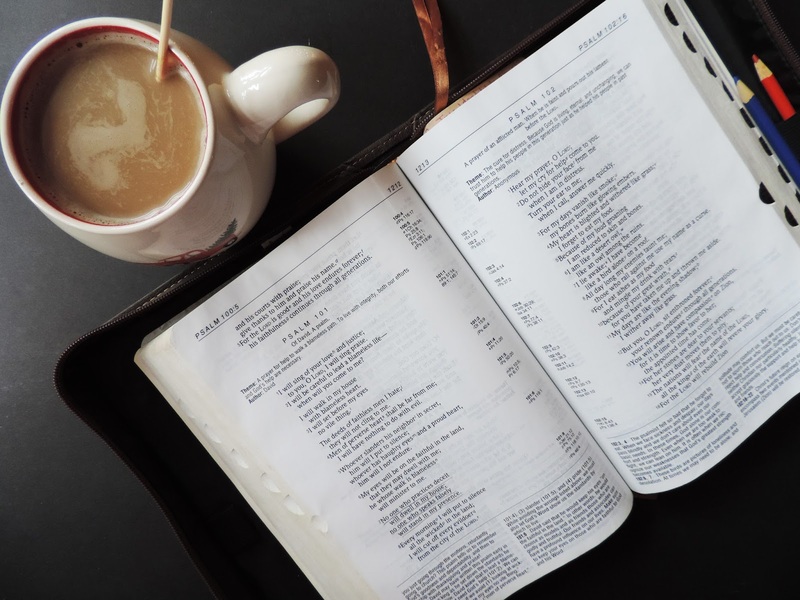 My Three Successful Ways to Tackle a Busy Morning. Planning, taking care of your body, and investing in your spiritual self will set you up to take on whatever they day may throw your way! Now head on over to your local Giant Eagle , grab some Simply Orange® Juice, and keep it #SimplyAtGiantEagle. I would love to hear some of your tips for tackling your busy mornings as well, so be sure to let me know in the comments below.